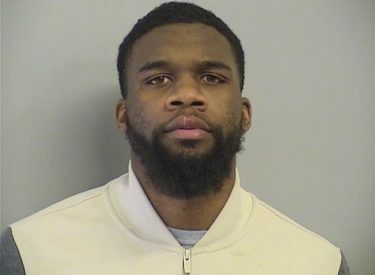 TULSA, Okla. (AP) – Authorities say a suspect in the robbery of a central Arkansas bank has been apprehended in northeastern Oklahoma. Officials say Davenport is a suspect in the Christmas Eve holdup of a bank in Sherwood, about 6 miles northeast of Little Rock. Investigators said at the time that no one was hurt in the incident.